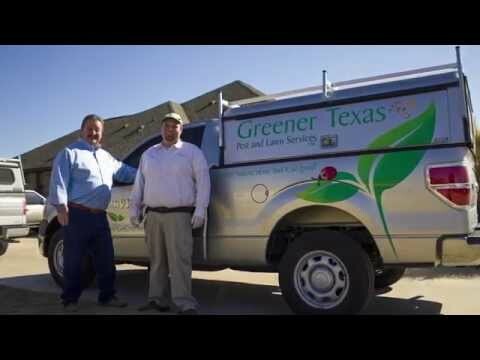 A pest control and lawn company serving the Greater Austin community. Greener Texas -New Customer Approves! We do our best to meet the expectations of our customers. We take our jobs seriously and want to make sure we eliminate any pesky pests you are experiencing at your property. We appreciate it when we get positive feedback as the one below. It lets us know we are on the right track. Thank you, Audrey for your kind words. If you’d like a free estimate for pest control service or termite inspection, please contact us at 512-930-0897.